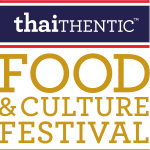 The Thaithentic Food and Culture Festival is our flagship event that brings together local Thai restaurants, our Thaithentic Chefs and community performers in the largest event of its kind in New York City. Subscribe below to get updates on our 2016 festival! An exclusive pre-fixe dining experience featuring unique, one-of-a-kind menus created by our network of talented chefs. 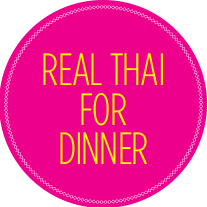 This intimate event allows diners to get up close and personal with the chefs to learn about their Thai culinary inspirations, watch them prepare and cook, and of course, savor their dishes. 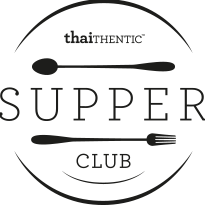 Sign up below to be notified of the latest Supper Club events. Thai style street food is its own culinary category. We bring you a series of pop-up dining events to your local neighborhoods so you can experience fresh, casual Thai street food prepared by our network of chefs and food trucks. Subscribe below to see where we are popping up next.